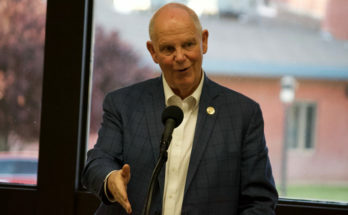 WASHINGTON D.C. – The U.S. Department of Agriculture (USDA) today announced that the agriculture leaders of Canada and Mexico will speak at USDA’s 95th Agricultural Outlook Forum, held Feb. 21-22, at the Crystal Gateway Marriott Hotel in Arlington, Virginia. Register today for the 2019 Agricultural Outlook Forum. 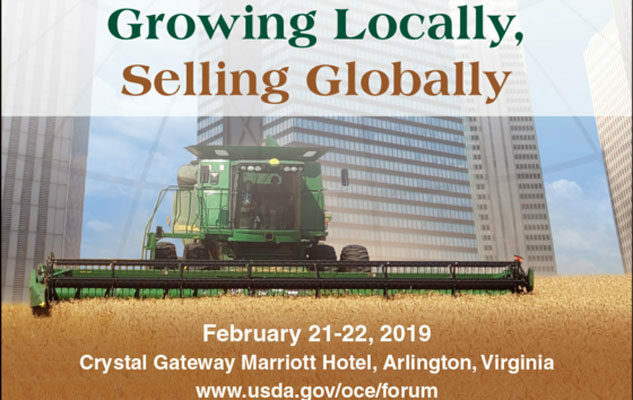 Follow the conversation at #AgOutlook on USDA’s Twitter, Instagram, and Facebook.